Do You Know The Costs Of A Data Privacy Breach? – Service Insurance Group Company. 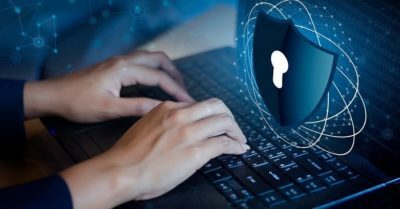 Recovering from the damages sustained after a data breach requires cyber and privacy insurance coverage that can protect you in the right way. 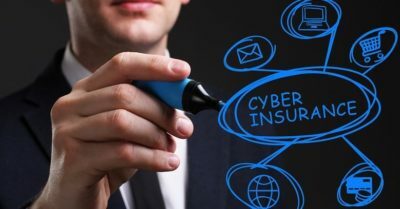 The first costs that insurance companies associate with data breaches are the more obvious ones. You will need to find out what and how it happened, usually by hiring outside computer forensics specialists. The purpose of diagnosing the situation is to improve your data security and prevent another attack. Once the issue has been diagnosed, your computers can be repaired, your data can be restored when possible, and any new security measures now required can be implemented. 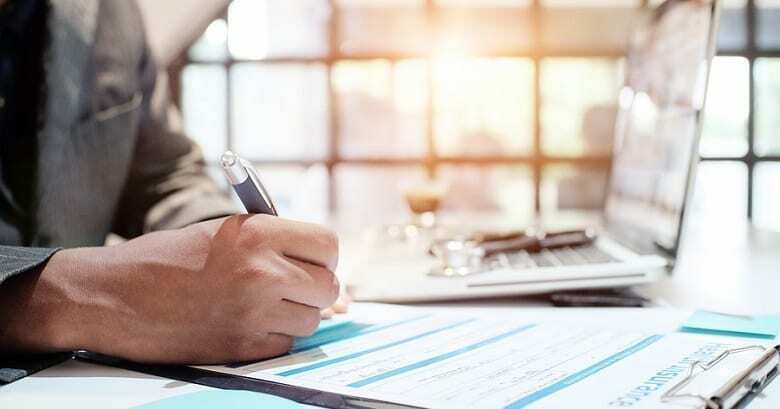 While these costs can be substantial on their own, privacy insurance companies stress that they are far from the only costs you could face after a data breach. If your business has been the victim of a data breach, cyber and privacy insurance providers recognize that it is your responsibility to provide certain types of customer assistance to anyone who has been affected. By law, you are required to notify every person whose data may have been affected and inform them of the event. Your business must also provide free credit monitoring for those individuals. Insurance companies also recommend that your business set up a hotline with a third party call center to handle customer questions to explain the issue and what is being done about it. 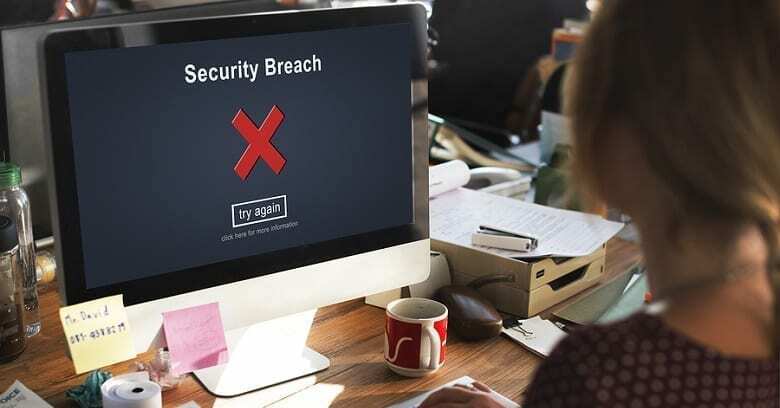 In addition to providing notification, credit monitoring, and other customer services, your business may require crisis management from a PR firm to prevent the breach from destroying your company’s reputation. Beyond publicity and reputation, privacy insurance companies may require you to obtain legal aid to help work through the legal investigations that usually happen after such events and determine what other liabilities may be your responsibility. Financial liabilities and legal costs after a data breach can be significant. 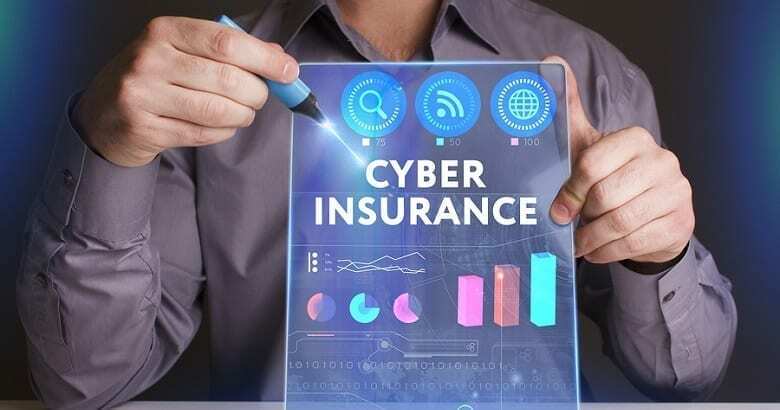 Cyber and privacy insurance providers emphasize that your business may suffer financially due to damaged computer equipment, loss or destruction of sensitive data, and other damages that interrupt normal business functioning. Until the issue has been diagnosed and your systems are up and running again, you may not be able to serve your customers or clients. Based on the above points above, it should be clear that the actual cost of a data privacy breach can be astronomical. Privacy insurance providers may cover much more than the physical equipment you may lose in a cyber attack. 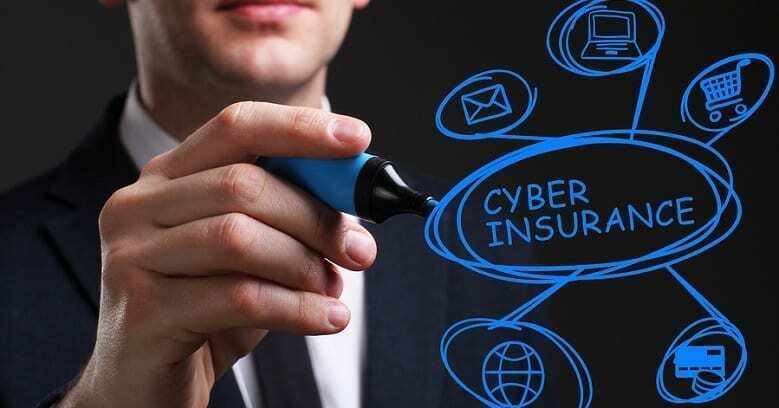 Like any other liability insurance, cyber and privacy insurance policies provide extensive coverage for legal and customer assistance services as well as other damage claims made against your company after the release of private information. In today’s digital business landscape, cyber liability protection is more important than ever! Need Cyber Insurance In College Station TX? Talk To The Specialists At Service Insurance Group!